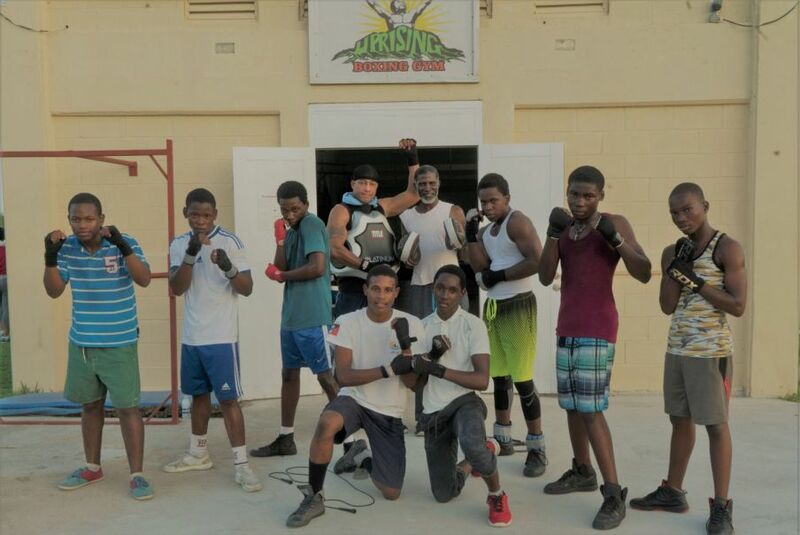 The Jumby Bay Fund is proud to support the Uprising Boxing Gym in a trip to St. Lucia to box in the OECS Invitational Boxing Championships taking place from 26 to 30 April, 2017. 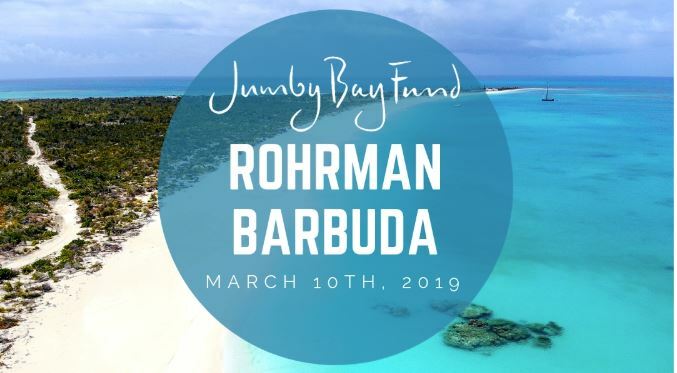 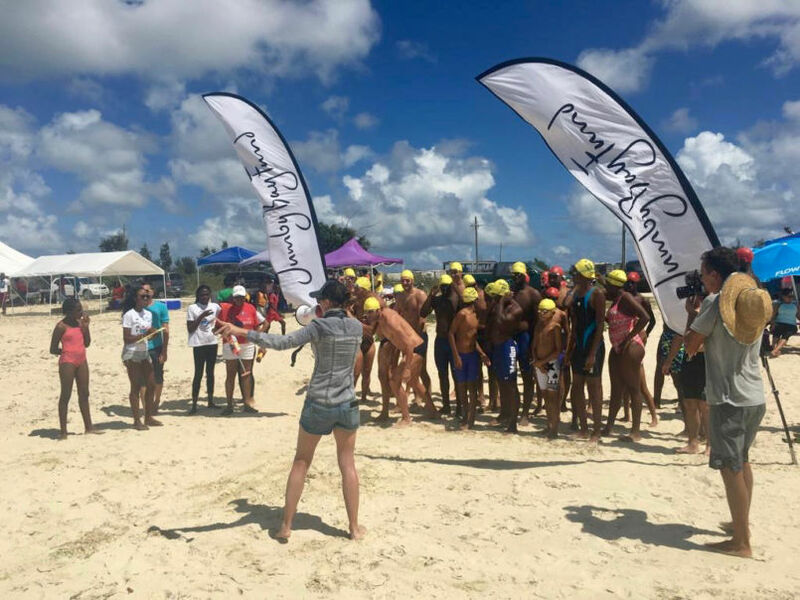 Members of the gym will face off against counterparts from other Caribbean nations including Anguilla, Barbados, Dominica, Grenada, Guadeloupe, and Saint Lucia. 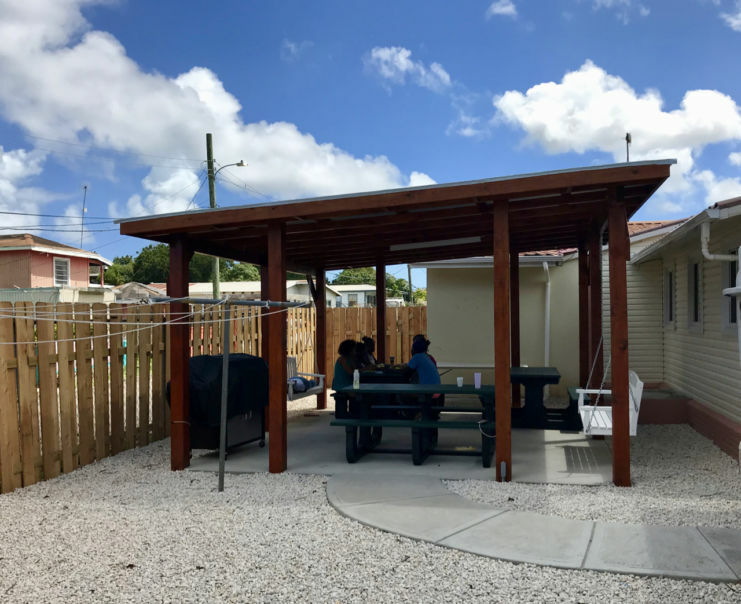 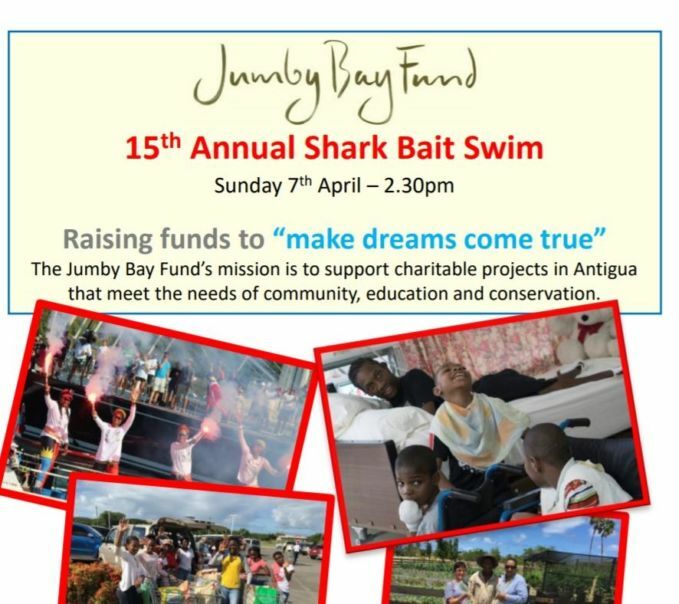 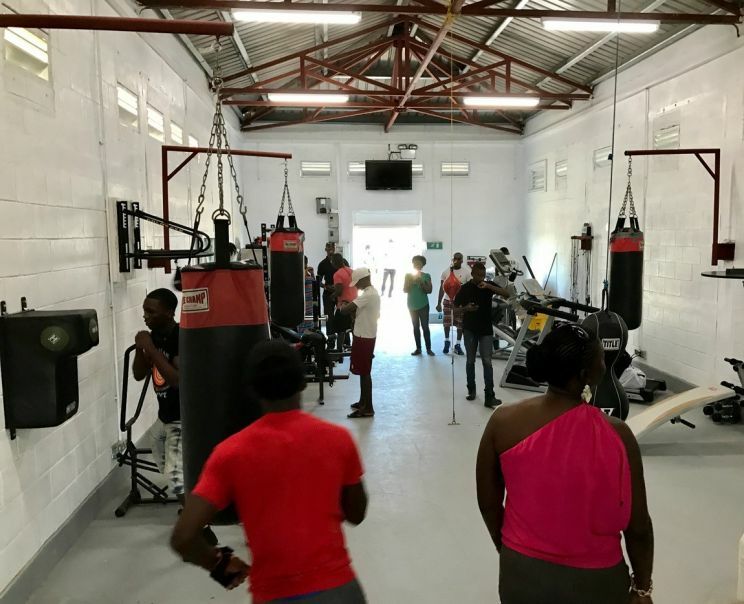 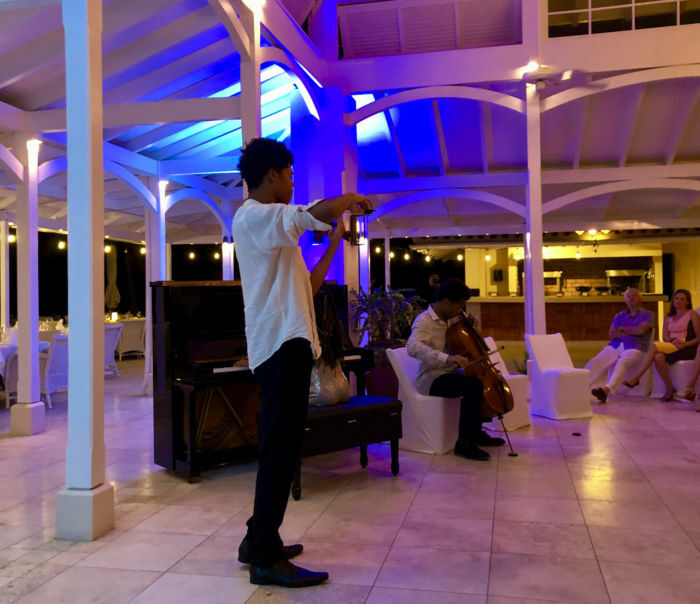 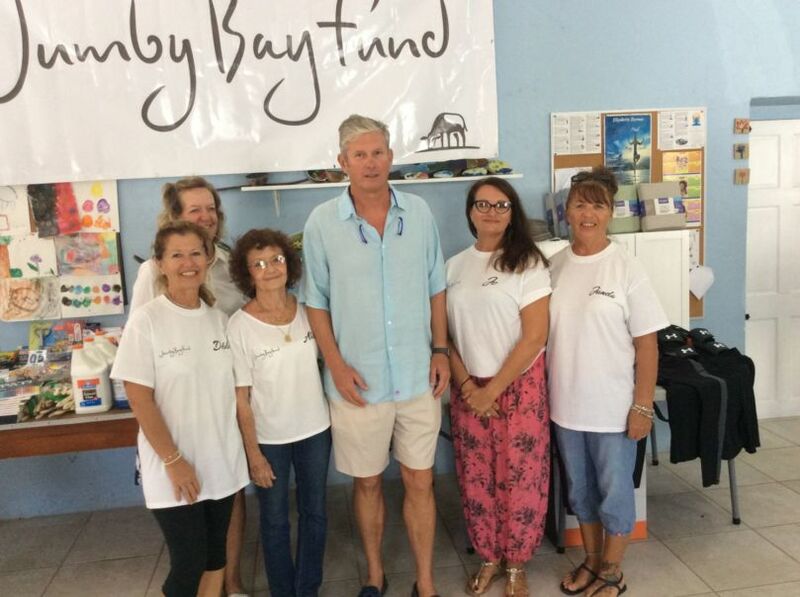 The gym, run by Anthony Severin, hosted a Boxing Exhibition and BBQ in June 2016 to highlight its new facilities which include new training equipment, plumbing and additional support from the Jumby Bay Fund. 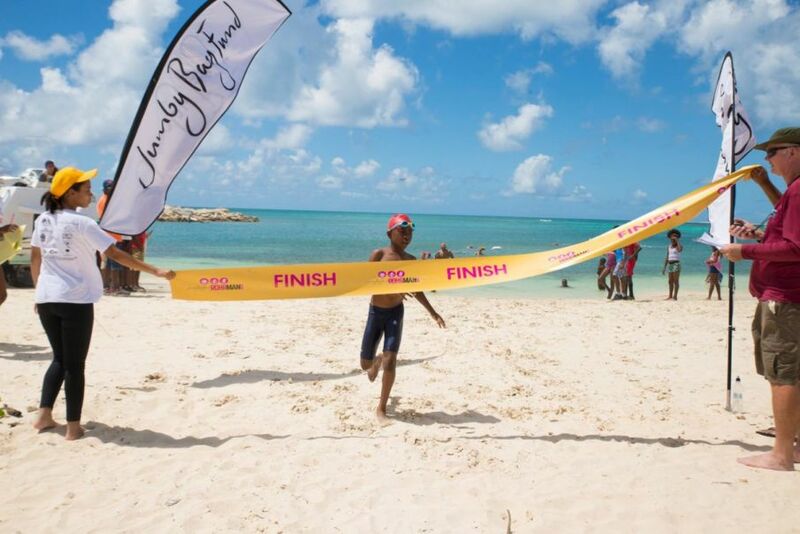 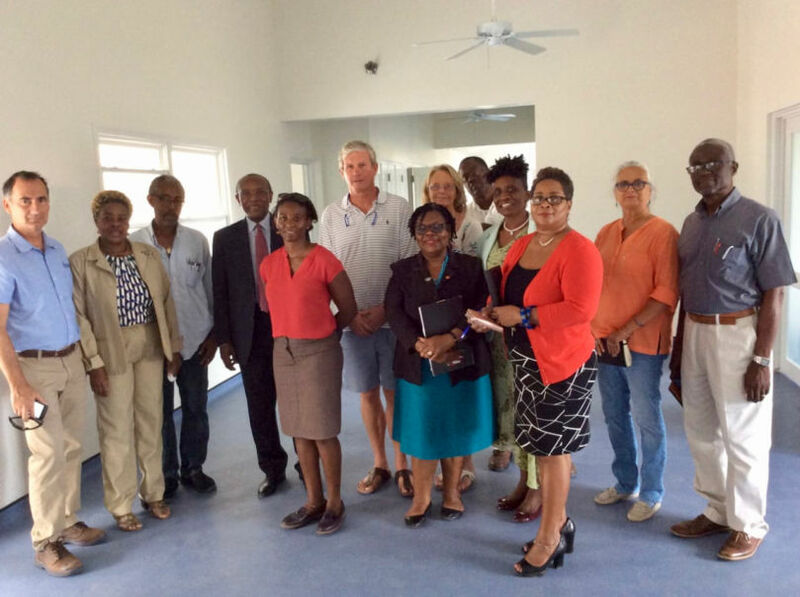 This project continues to succeed in developing a sporting future, while instilling a sense of discipline in the lives of Antigua’s youth.